VU recently launched its limited Edition 65 inches Premium Ultra HD 4K smart LED TV LTDN65XT800XWAU3D in the Indian market. Mostly available online, VU LED TVs have carved out a niche of their own in a very short span. 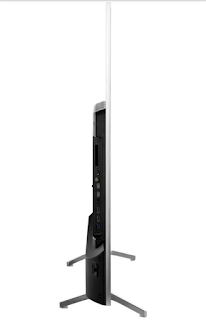 This model comes bundled with a power chord, remote, batteries, wall mount bracket, table top stand, a warranty card and a manual. 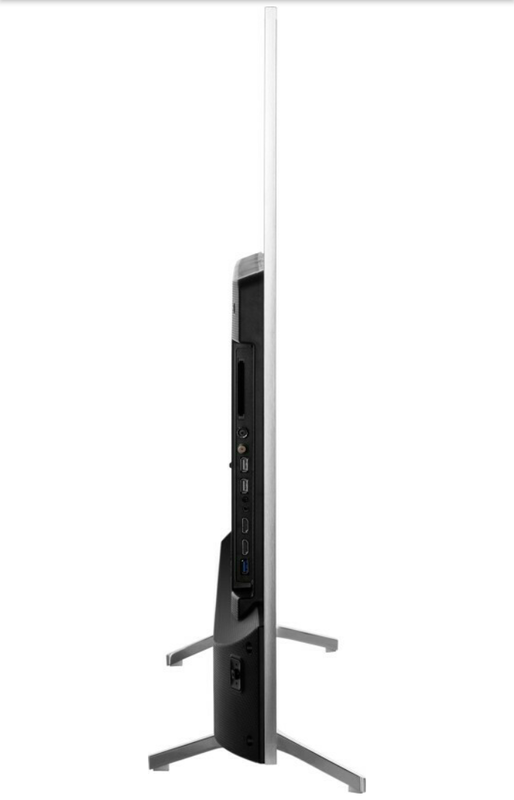 The wall mount bracket and the table top stand give you the dual option of placing your LED TV according to your convenience.The table top stand is beautifully crafted with a chrome finish that certainly enhances its premium look and complements its body. This LEd TV is aesthetically designed and has a premium feel attached to it. The company claims it to be one of the thinnest TVs in the market. It has an ultra slim bezel that contributes gracefully to the look of this LED. The anodized aluminium frame blends stylishly and seamlessly with its interior decor, whilst maximizing the image display. A small block of injection molded black premium plastic has been beautifully attached to the rear of the LED where there are 3 USB and 4 HDMI ports. A port has also been provided for the hard disc. What I really liked about these ports was that it made it convenient to easily plug in USBs even if the LED is wall mounted. Switching the TV on, you will be greeted by a VU logo followed by a smart one. The resolution of this LED is 4k i.e. 3840×2160. It has an ELEd LED dispay with 178 degree viewing angle, which means you enjoy maintained levels of colour-consistency from all angles. 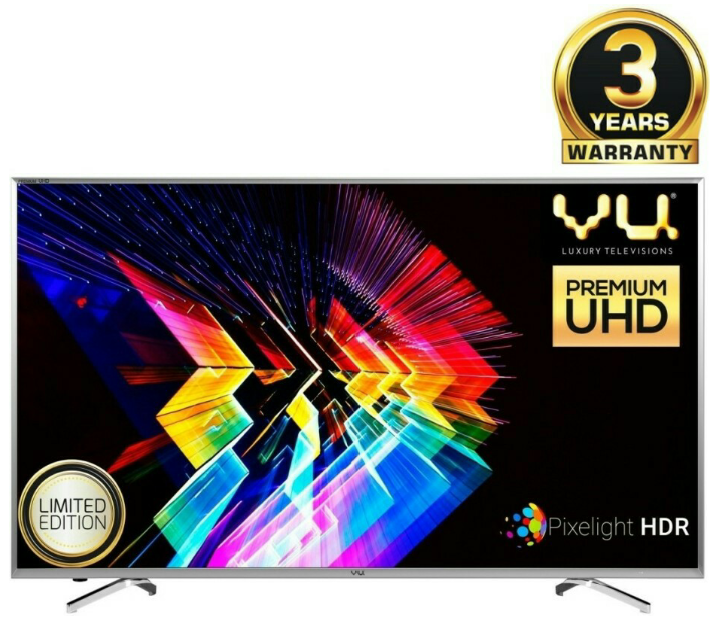 Now, coming to Pixelight HDR technology with which VU has marketed this LED TV! HDR enhances picture details giving you high quality images. It enhances brightness range and improves the brightest and darkest parts of the picture and brings much wider range of colours. In this TV you get the power of 10.6 billion colours. Certainly, colours on this TV are true to life as if Nature has lend its palette to it. Its ultra dimming feature too contributes to its remarkably detailed images. The picture quality is mesmerizing! Normal hd videos get upscaled to more or less 4k resolution. The 4k upscaling feature works very well on this TV and enhances the picture quality of any video played on it. Even the SD channels look good. There are 2 speakers 15W each located on the back side. The sound quality of this TV is too good as it gets Dolby digital surround sound. The bass and the treble are nicely configured for maximising the sound effect which is a feature missing in its counterpart 65 inches LTDN65XT780XWAU3D. It also supports dual audio. It has an ultra smooth motion rate because of which fast moving objects don't get blurred. Watching sports channel and action movies are a real treat on this TV. It has two back light technologies, i.e. blinking and scanning, which contribute to smooth and fast action images. It has MPEG4 & MPEG2 decorder, so it can play almost any video. Now, coming to the Smart TV part of it. It has an inbuilt wifi and as its refresh rate is 100hz, it does not lag behind in any way. The applications open quite fast. 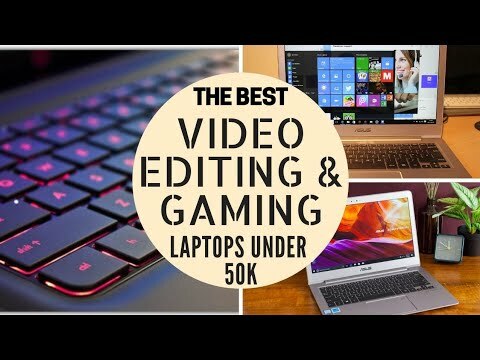 It has preloaded applications like Netflix, YouTube, facebook, Twitter, Opera web browser and many others. It even has a dedicated game centre for the gamers with lots of games. This LED TV comes with a 3 years warranty, giving a complete peace of mind. It is a safe bet for the small fortune spent on buying it. The only con I found in it, was, a some what higher power consumption of 220 Watts. The company should have worked on making it power efficient too. And, It would have been a complete package if the company had added a 3D feature to it. In my opinion, this is a very good LED TV at half the price than its competitors. It would not be an exaggeration to say that it has a picture and sound quality that many big brands in the market would envy. I have read a few of the articles on your website now, and I really like your style of blogging. I added it to my favorites blog site list and will be checking back soon. Please check out my site as well and let me know what you think. Leo Houghton This is a great article thanks for sharing this informative information. I will visit your blog regularly for some latest post. I will visit your blog regularly for Some latest post.